With less than two weeks until Glitter & Blooms, I wanted to give you an update on what we have planned for December 10th & 11th. 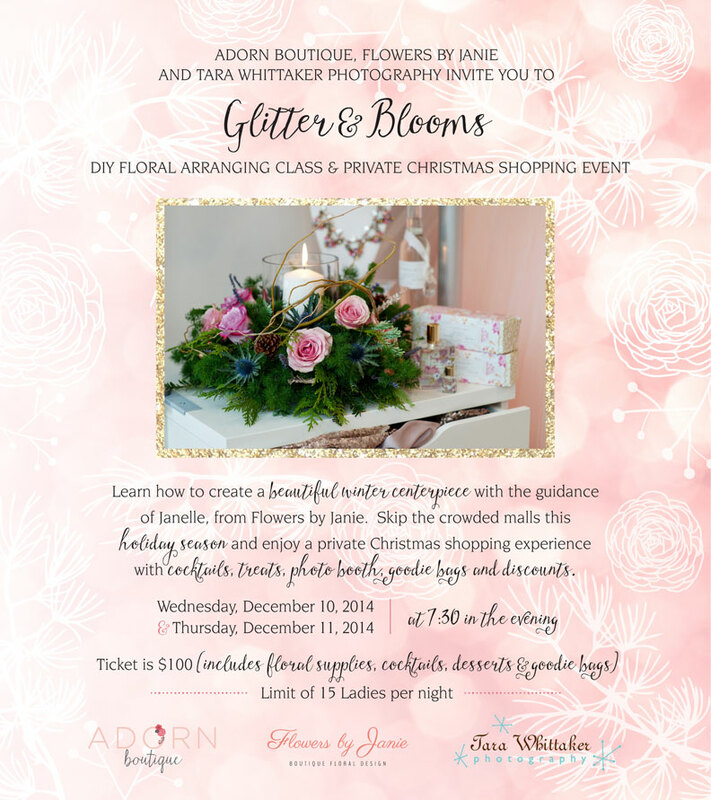 Adorn Boutique, Flowers by Janie and myself are hosting a DIY Floral Arranging Class and Private Shopping Night. Janie will be teaching you how to make a Christmas centerpiece and you have the opportunity to find the perfect gifts at Adorn (located at 1216a-9th Avenue SE in Inglewood). Tickets are available at Adorn Boutique or by calling 403-261-9919 (15 guests per evening). Thank you to Ali from Modern Pulp for the sparkly invitation. Speaking of Ali, she’s a talented stationer in town and has offered greeting cards and gift tags to be won by a guest in attendance each evening. 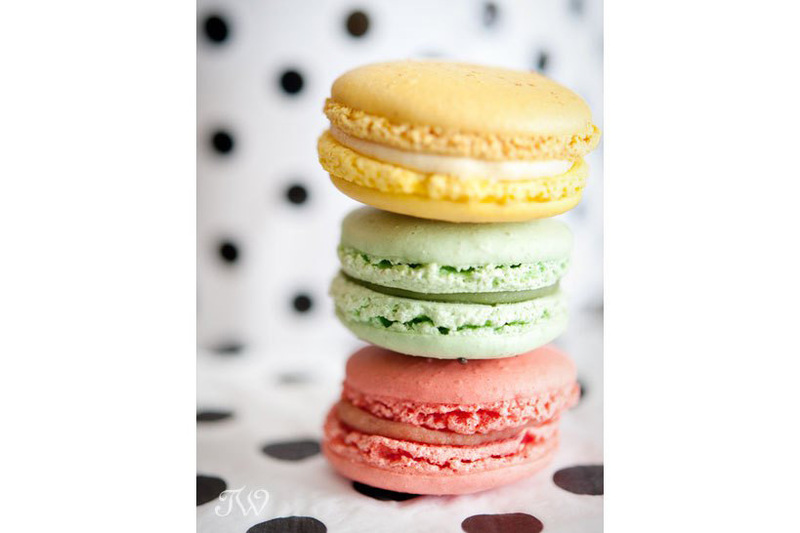 In addition to shopping and flower arranging, we’re pleased to have Yann Haute Patisserie on board. They will be providing tasty treats to our guests. 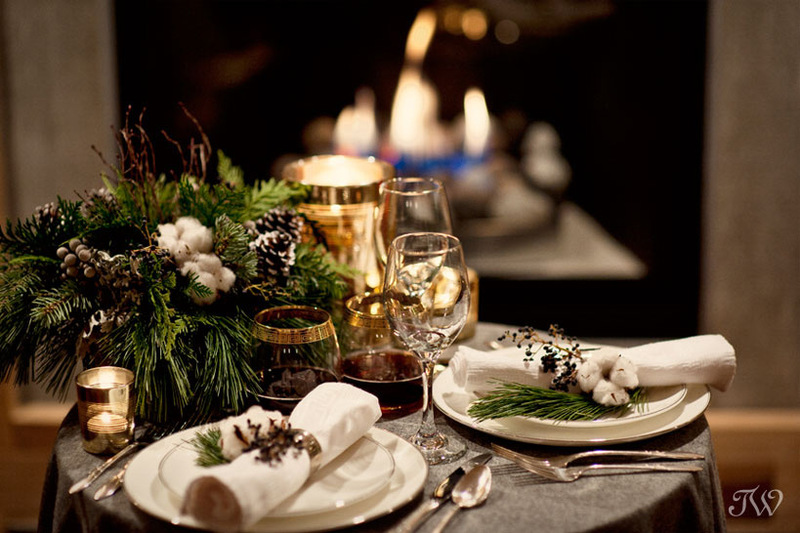 Each night, one guest will win a romantic dinner for two in the Opal Restaurant at Azuridge luxury boutique hotel. 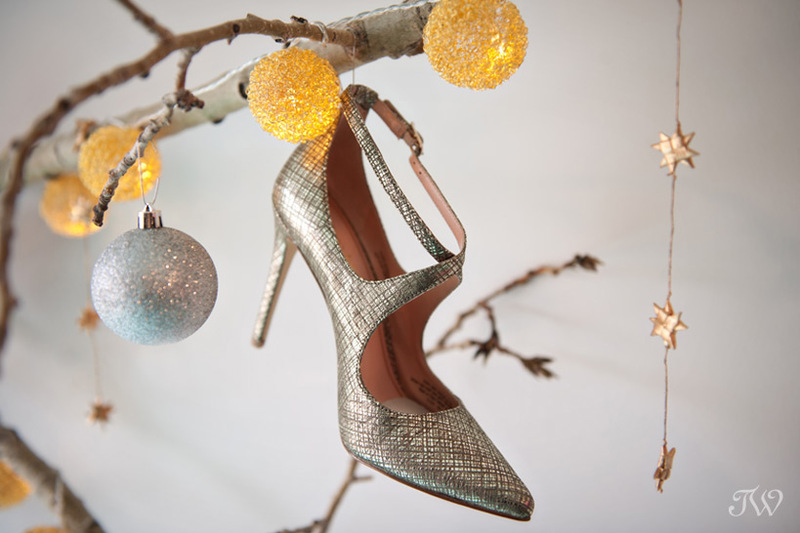 Each evening, one lucky lady will win a $50 gift certificate from Nine West Canada. If you’re a fan of Dragon’s Den, then you’ll be familiar with Knixwear. One lucky lady will win a gift pack from Knixwear. Be sure to stop by Adorn Boutique or reserve your ticket by calling 403-261-9919. In addition to the fun and door prizes, there will be bubbly, a photo booth and gift bags for each guest. We hope to see you there. It’s day #5 of the black and white challenge and today I’m sharing an image from a bridal shoot a few years ago. I photographed Samantha in the palest pink gown amongst the cherry blossoms. 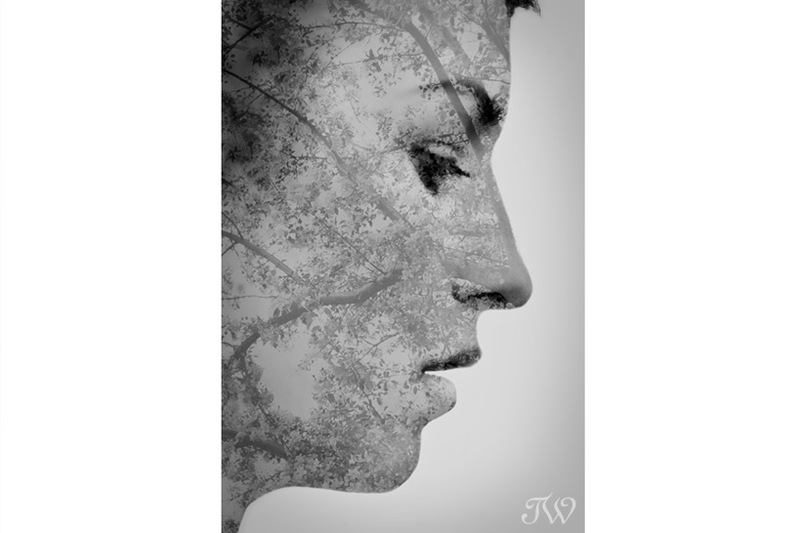 Afterwards I created an overlay using two of the images from the shoot and I love the result. I hope you’ve enjoyed this series of black and white wedding photography images. 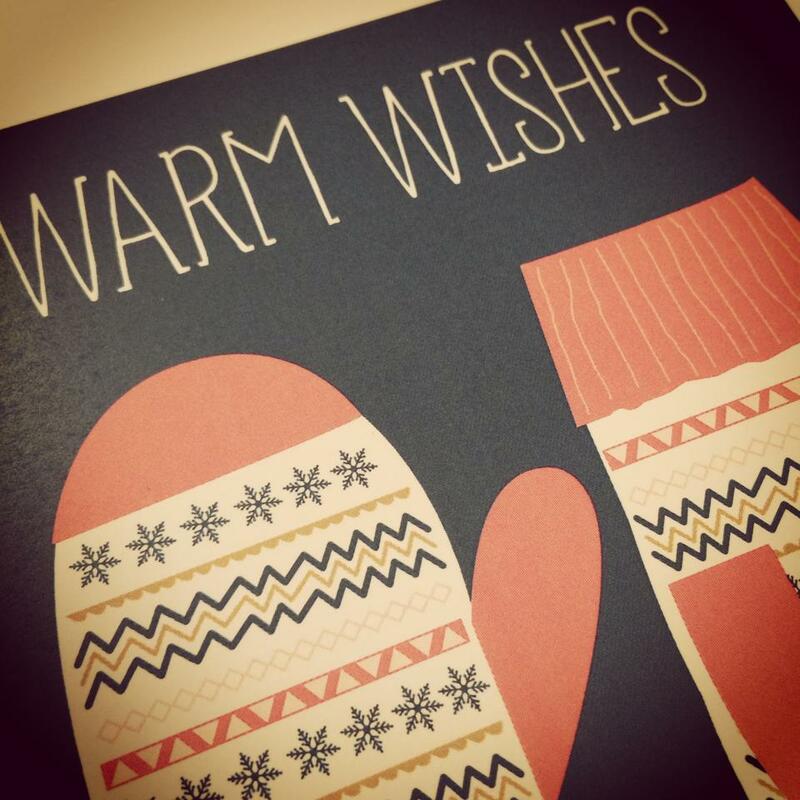 Tomorrow I’ll be sharing a sneak peek from cozy winter inspiration shoot so I hope you’ll stop back. Here’s more of this cherry blossom bridal shoot with A Vintage Affair, if you’d like to see. Well it’s day #4 of the black and white challenge on Facebook. Several years ago, I photographed Jenni and Dan’s wedding on Crystal Cove Lake in Okotoks. I’ll be honest here and admit that this image was actually an exposure mistake/pleasant surprise. A little tweaking here and there in photoshop and voila! I love this tender moment between them as Dan slipped his suit jacket around Jenni’s shoulders as evening approached. Jenni and Dan were one of those rare couples that were “pure magic” in front of the camera. Of course it helped that they were crazy in love. Did you catch day #3 of the black and white challenge? I hope you’ve had a great November weekend. If you were following along on the blog last week, you’ll know that I was nominated to participate in the black and white challenge on Facebook. Since then, I’ve been digging through the archives of past weddings and photo shoots. For day three I selected an image of Samantha, a bride from a wedding inspiration shoot a few years ago. I love veil shots and here the lace in Samantha’s veil cast a dramatic shadow across her face. I love how it appears almost tattooed. For day #2 I chose a photograph of Katherine and Tyler’s first dance, if you’d like to see. I was nominated to participate in the black and white challenge on Facebook and today is day #2. I’m a sucker for images that are a little on the soft side. In fact, this image from Katherine and Tyler’s first dance, is enlarged on canvas in my office and meeting space. They were married at Heritage Park a few years back. I’m going to take a little break over the weekend but I’ll see you back here on Monday. For day #1, I included an image from Randy and Gabrielle’s Fairmont Banff Springs Hotel wedding, if you’d like to see.